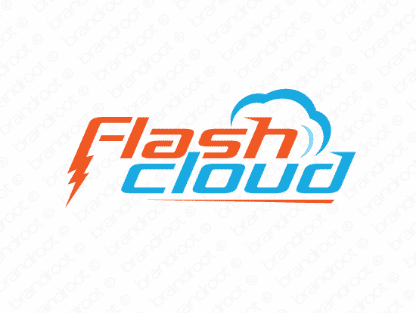 Brand flashcloud is for sale on Brandroot.com! A powerful name fusing the words "flash" and "cloud," this name conveys digital expertise with confidence and fervor. It also brings to mind a spectacular thunderstorm, giving it an imposing sound. You will have full ownership and rights to Flashcloud.com. One of our professional Brandroot representatives will contact you and walk you through the entire transfer process.